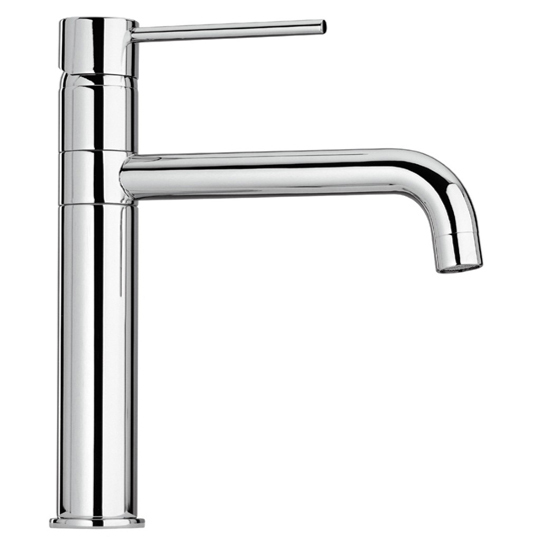 Paini is a family run business, Mario Paini & his brother started making taps in a workshop north of Milan over 50 years ago. 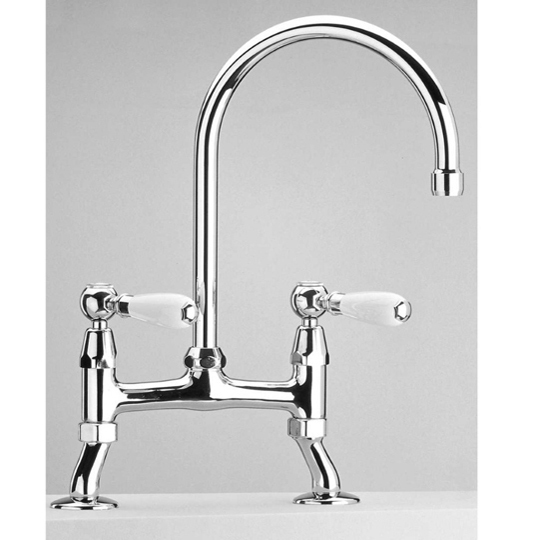 Today, the company is still family owned & run but has become Italy's largest manufacturer of taps & mixers, producing over four million units a year. 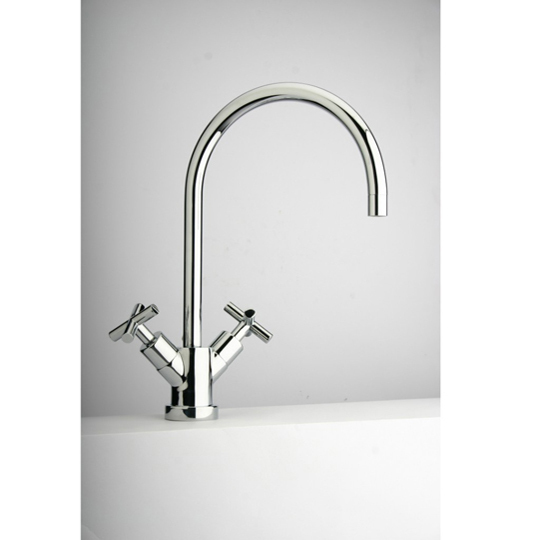 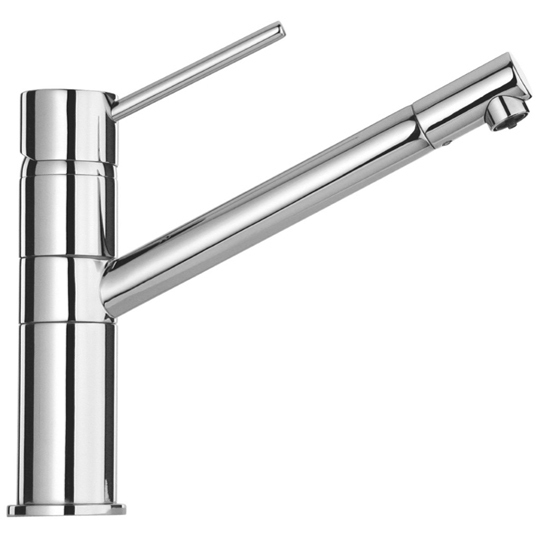 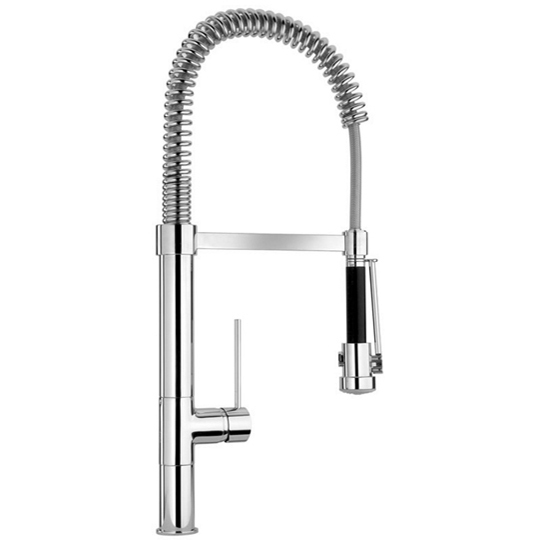 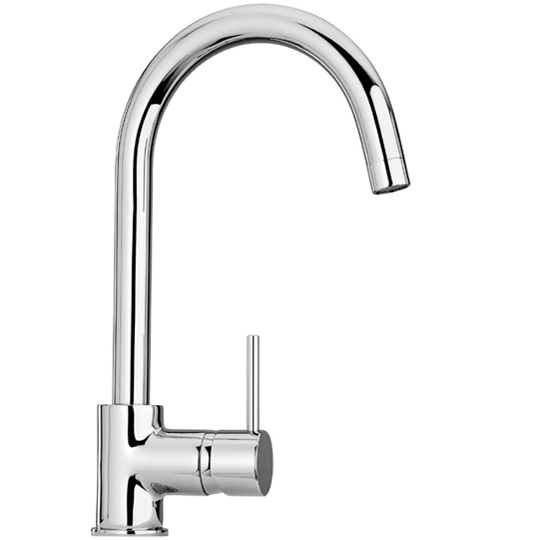 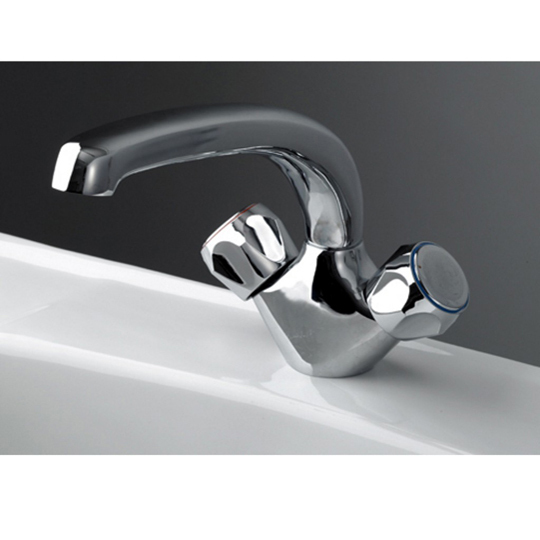 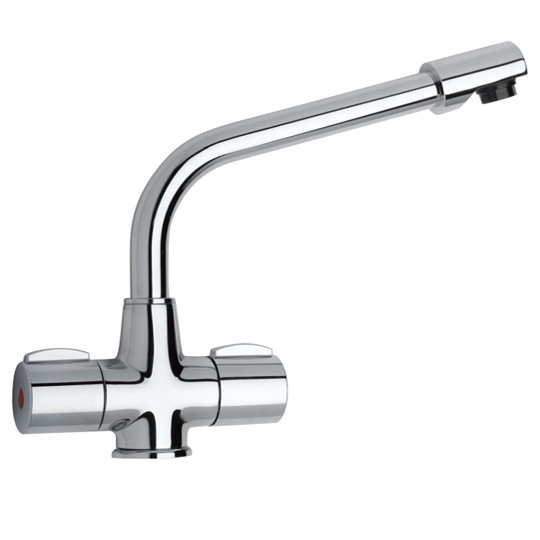 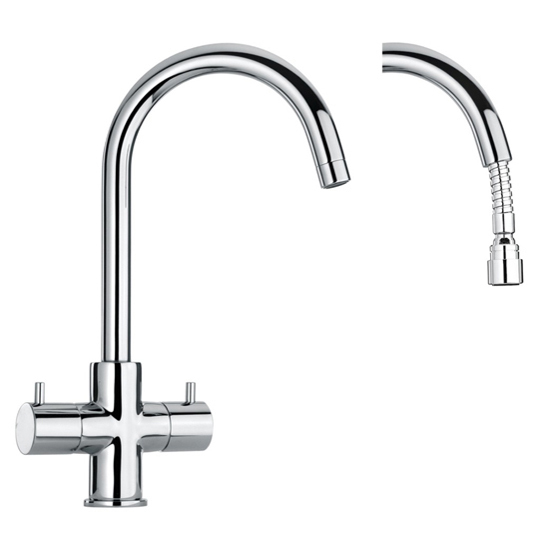 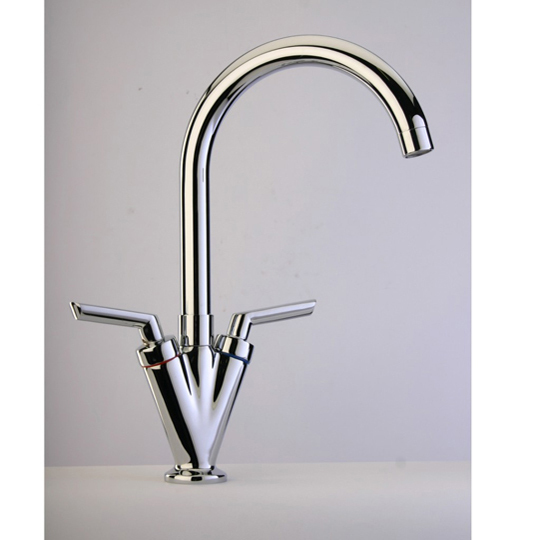 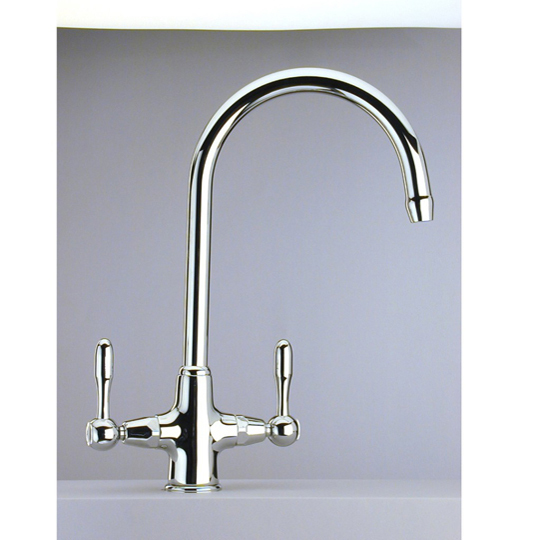 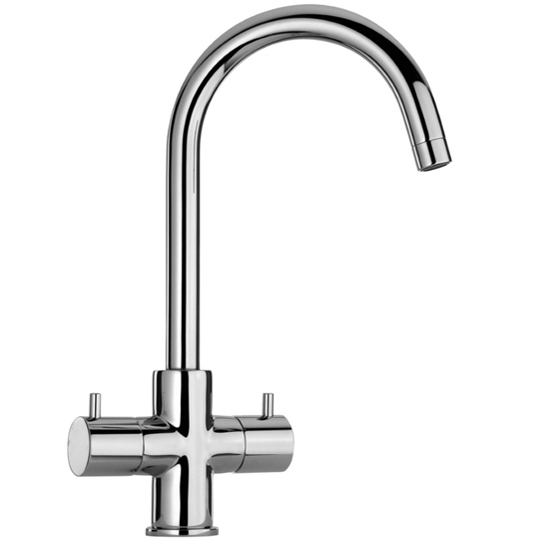 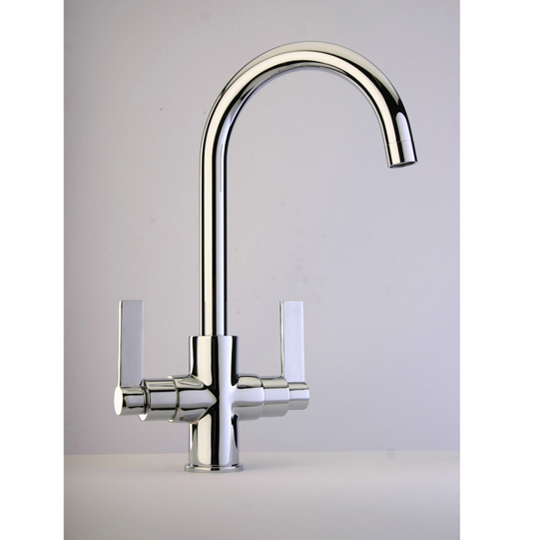 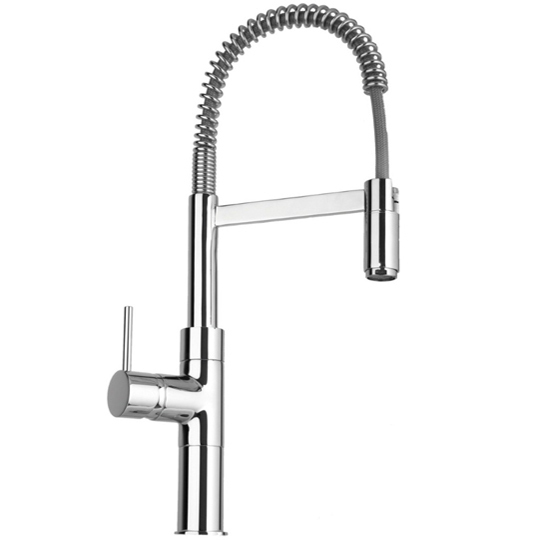 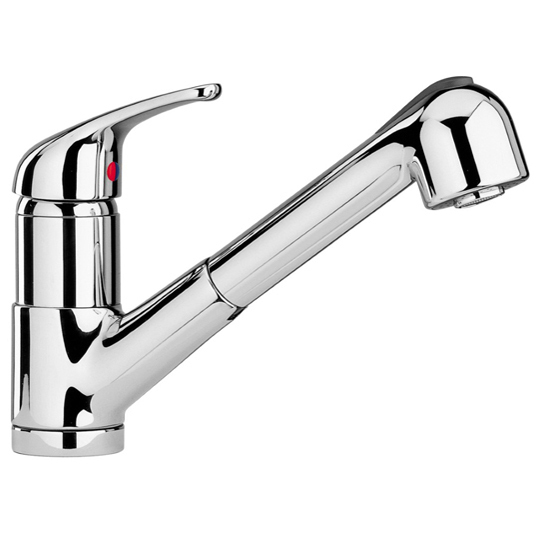 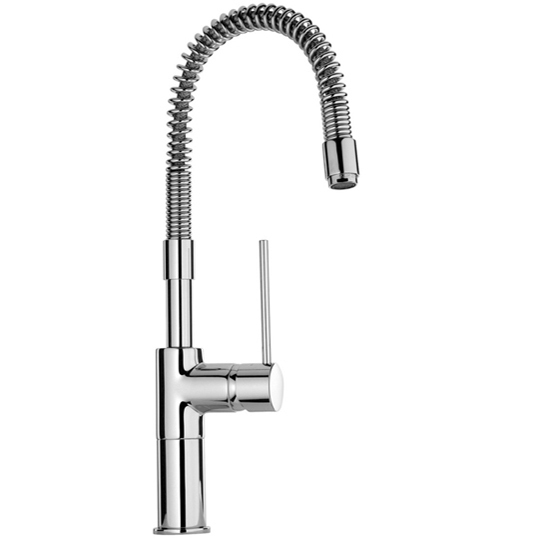 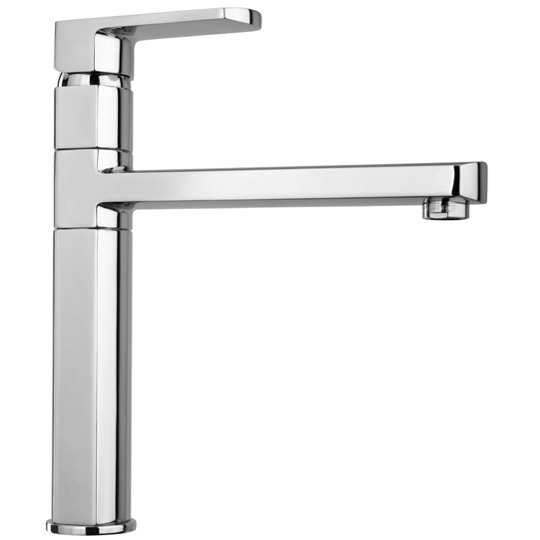 Paini taps are produced to the most exacting quality standards under ISO9002 & sell on five continents. 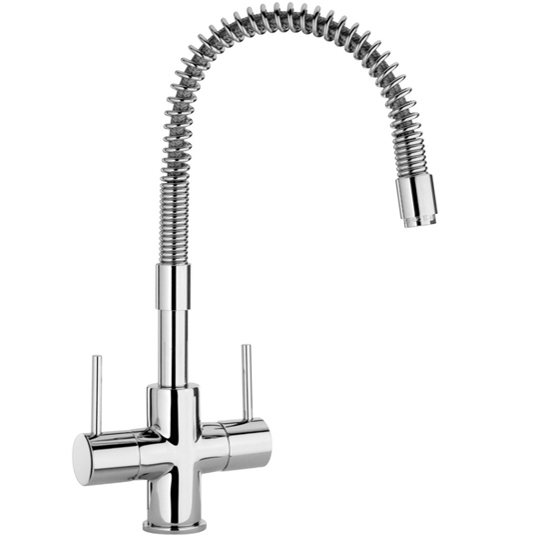 This UK collection brings together contemporary Italian designs with more traditional styles in a comprehensive range to compliment any new kitchen.